With classes starting May 15, now is the time to prepare. Here’s what you need to know to get ahead this summer. The founders of Swing Phi Swing, along with hundreds of members of the organization returned to WSSU to commemorate the 50th anniversary and to dedicate a monument at the spot where the organization first started in 1969. WSSU student volunteers went to work on Tuesday, Feb. 19, restocking the shelves of the pantry, which provides in-need students with healthy, culturally appropriate emergency foods. After Faith Webber '17 passed away in a car accident, Singing Rams alumni rallied to keep her memory alive. An alumni scholarship that supports choir members has been renamed in honor of Webber. From viral videos to historic firsts, 2018 was a breakthrough year for WSSU, its students, faculty and staff. 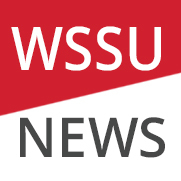 As 2018 draws to a close, WSSU News takes a look at what was new and noteworthy with its annual top 10 list. The finalists for director of athletics will visit WSSU starting on April 22. Learn more about the candidates. 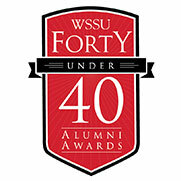 The alumni honorees gave back, raising more than $54,000 for scholarships for WSSU students, a record for the event. Read about faculty, staff and student awards, appointments and achievements for April 2019. 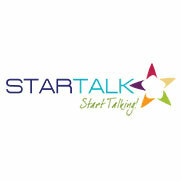 Applications are now being accepted for WSSU's STARTALK Chinese Language, an intensive scholarship-based summer program for high school and college students.